Unique gel creamliner in three eye enhancing shades for glamorous definition. Innovative formula glides-on effortlessly and provides the precise definition of a liquid eyeliner. 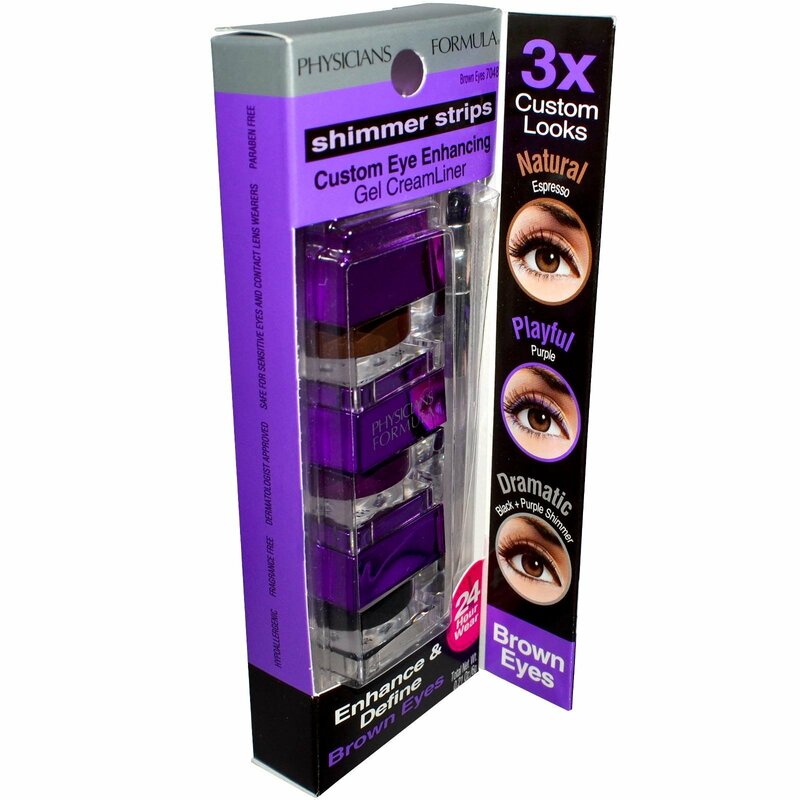 Pro-Eyeliner brush provides easy and precise application. 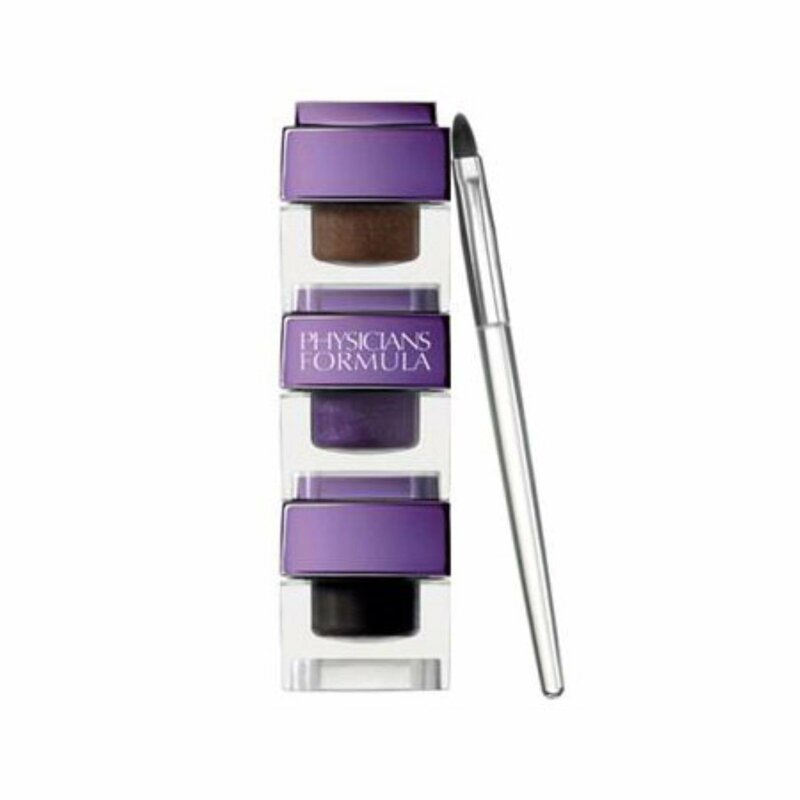 Glide brush over gel creamliner and apply along the upper lash line in short, even strokes from inner to outer eye corner. 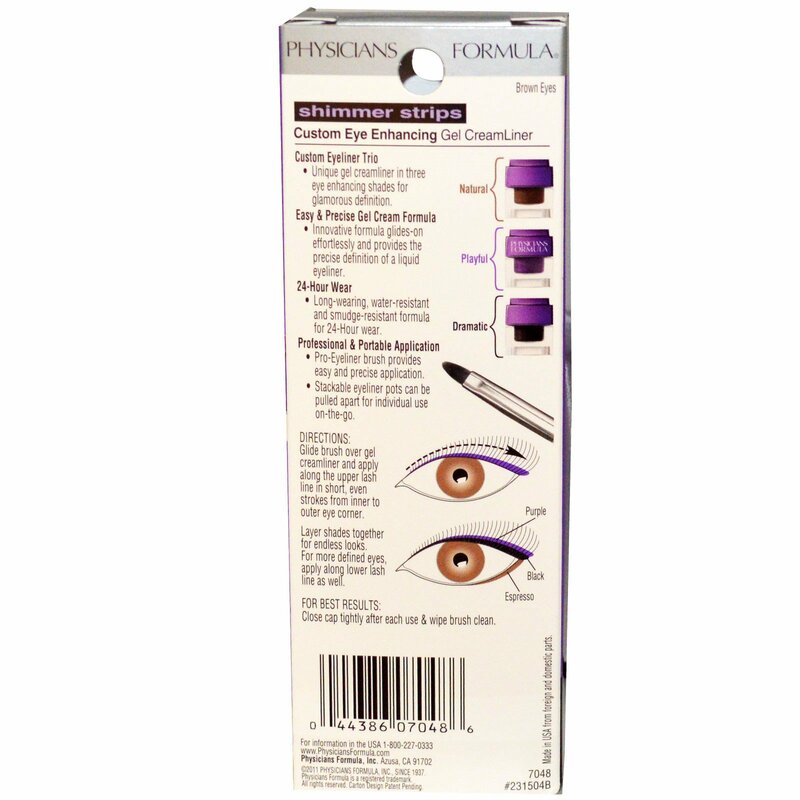 For Best Results: Close cap tightly after each use & wipe brush clean. Isododecane, polyethylene, cyclopentasiloxane, trimethylsiloxysilicate, disteardimonium hectorite, hydrogenated polyisobutene, cellulose, glycerin, propylene carbonate, PVP, triethoxycaprylylsilane, water, BHT, phenoxyethanol May contain: aluminum powder, black 2, calcium sodium borosilicate, carmine, chromium oxide greens, ferric ammonium ferrocyanide, ferric ferrocyanide, iron oxides, manganese violet, mica, silica, synthetic fluorphlogopite, tin oxide, titanium dioxide, ultramarines, yellow 5 lake.